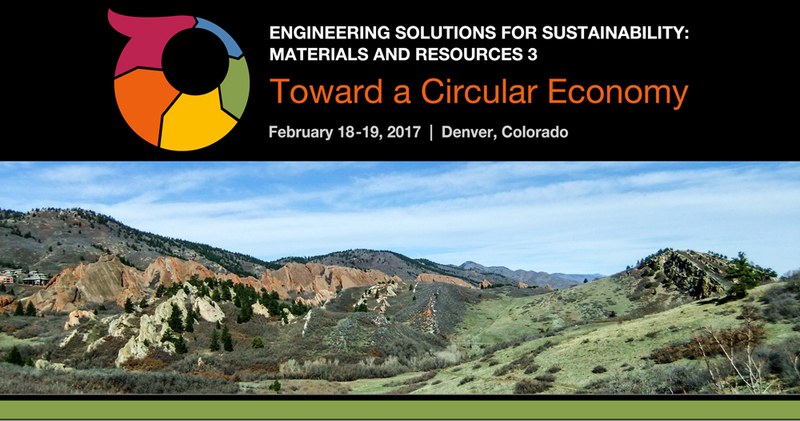 Feature article posted in s SPE's HSE Now online newsletter on the recent Engineering Solutions for Sustainability symposium: Symposium Examines Shifting Toward a Circular Economy. To read more about HSE efforts at the Society of Petroleum Engineers, visit the HSE NOW website. Sustainability Illustrated offers engaging sustainability videos to learn about and teach sustainable development. To access a downloadable PDF of Sponsorship Opportunities, click here.